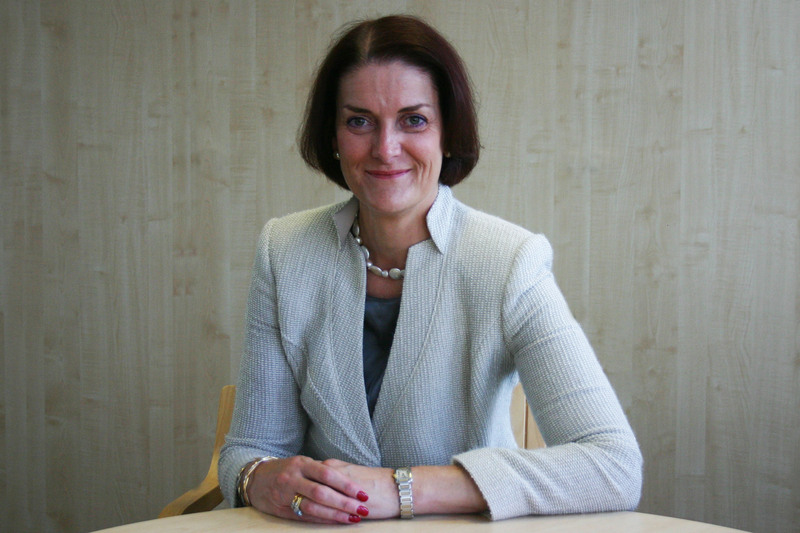 NHS England is pleased to announce the appointment of Suzanne Rastrick as Chief Allied Health Professions Officer. Suzanne will take up the pivotal role in September, taking the lead in developing the vital contribution from the 12 allied health professions (AHPs) to further improve the commissioning and services provided by AHPs to achieve better outcomes for patients after illness and injury. Suzanne qualified as an Occupational Therapist (OT) from Oxford in 1986 and began her career in the acute hospital sector. She was one of the first allied health professionals (AHPs) to hold a substantive Director of Nursing post. 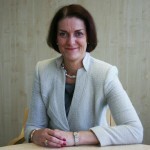 She has also been Chief Executive of a Primary Care Trust Cluster, and has a Non-Executive portfolio in the commercial and not for profit Housing Sector and sits on a number of national groups. Since 2013, she has played a prominent role in clinical commissioning, as Interim Chief Executive of NHS Dorset Clinical Commissioning Group during its shadow form, followed by Director of Quality.